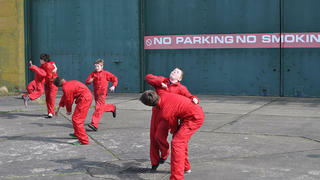 'Hangar' - a dance film from The Quiet Man Suite series. 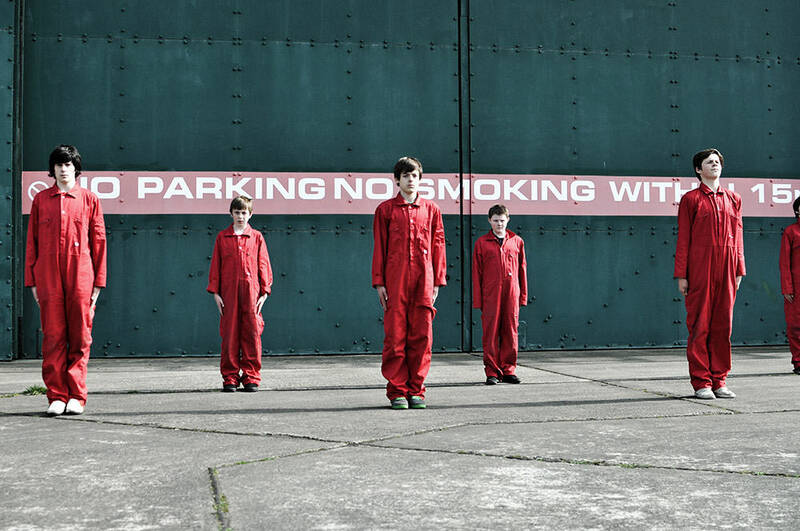 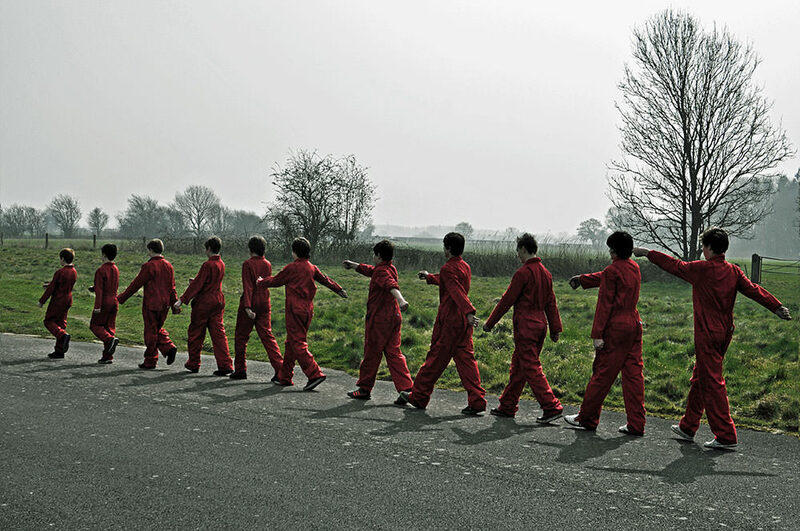 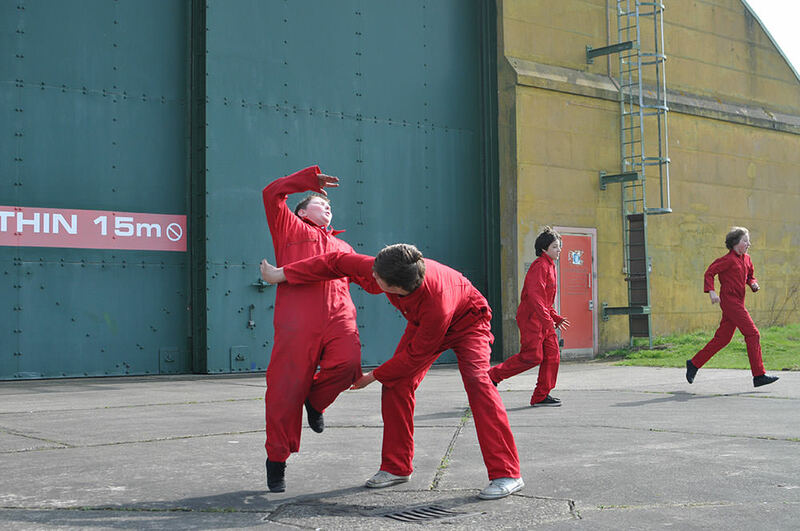 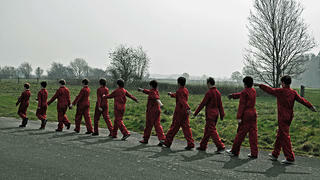 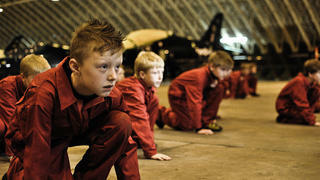 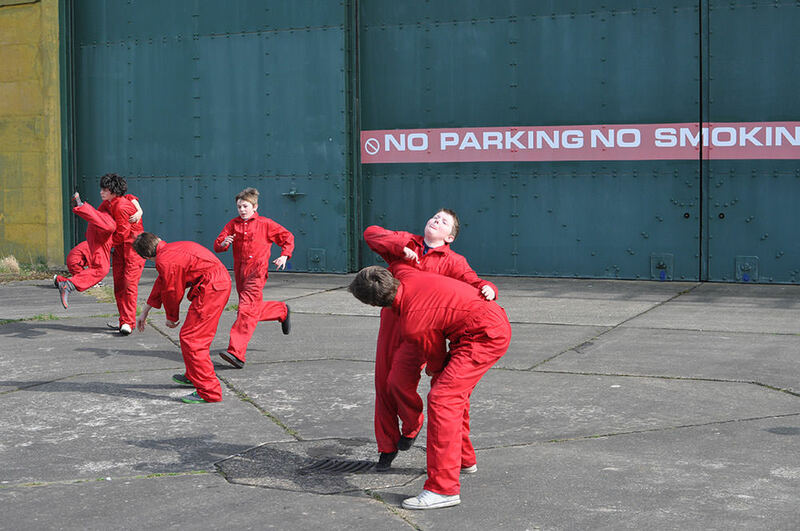 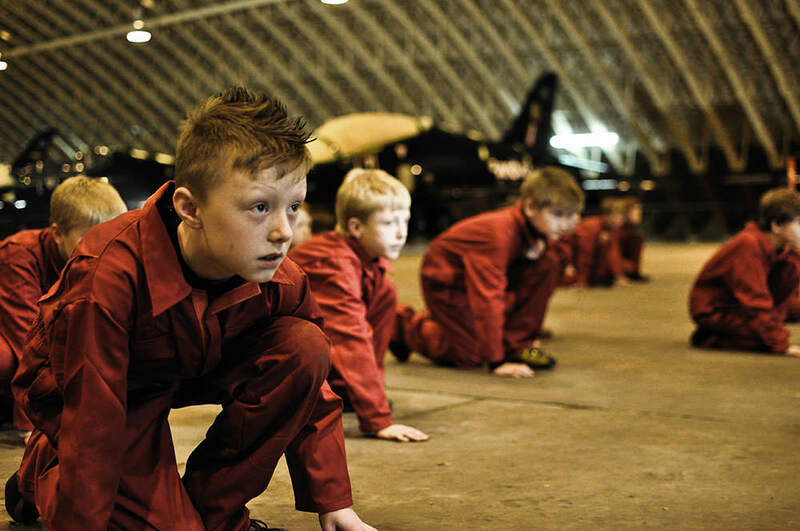 'Hangar' inquires into how boys feel about PE at school. 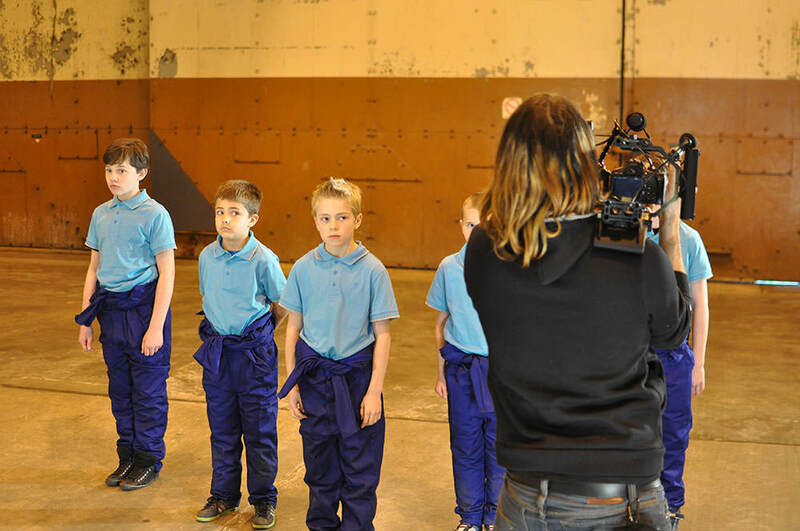 While for some it may be their favourite subject, for others, it can be a personal battle zone. 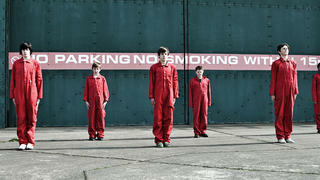 All images by Mark Anderson.